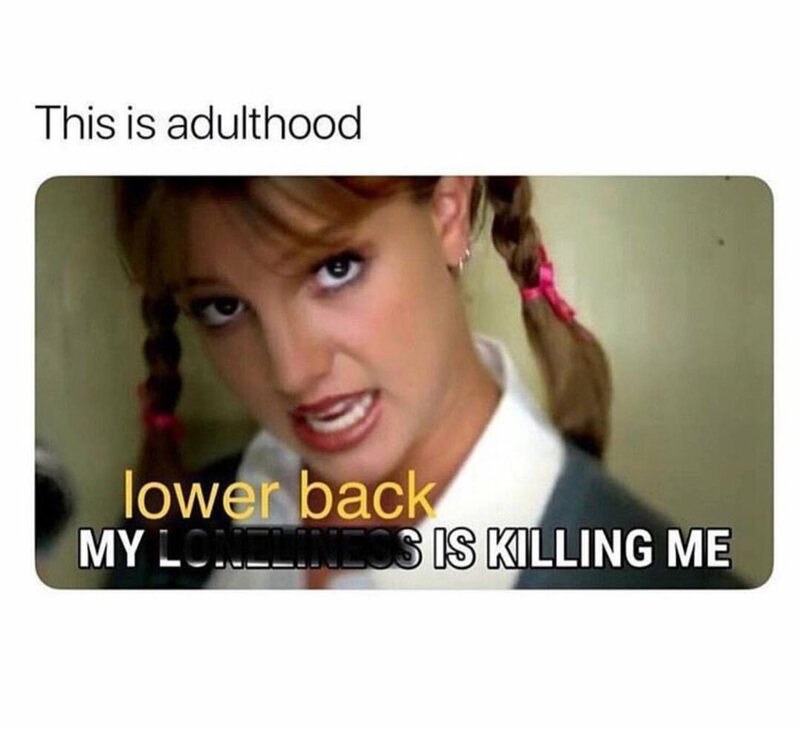 Adulthood can be tough, especially with low-back pain. We understand how frustrating it can be to miss out on playing with your kids, going on a hike with friends or being able to get through your work day without feeling that twinge of pain in your low-back. Let us help you eliminate that pain so you can get back to all the things you love to do. Who knows, you might even be able to bust a move like Britney after we adjust you! Call or text (760) 549-9432 for an appointment. Let's talk food allergies today. Did you know that you could be eating foods you are allergic to without seeing a noticeable inflammatory response? It happens every day and we just dismiss the symptoms as part of the norm. 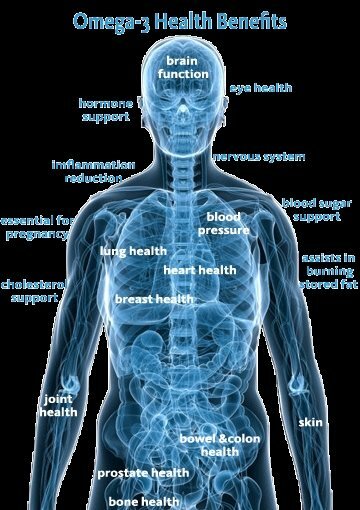 These symptoms can be headaches, nausea, mood changes, fatigue, gastrointestinal bloating, etc... 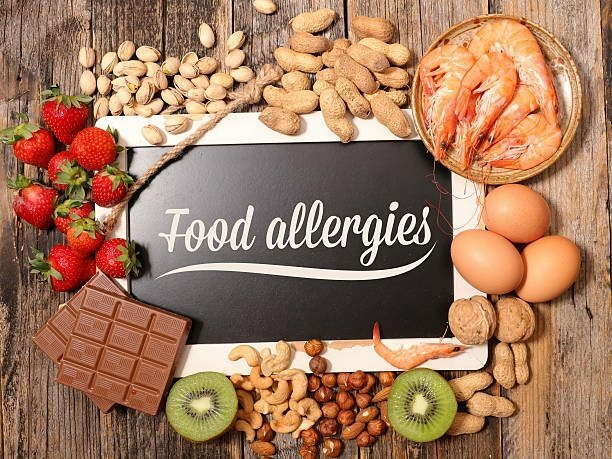 If you would like to find out if you have unknown food allergies, call and schedule an appointment today and we can order you a simple test to find out! From there, we can help you devise a plan on how to tackle the results and make the necessary changes in your diet. (760) 549-9432. Omega 3's are more crucial to your health than you realize. With all of the supplement companies out there, how do you know which one is the best? Leave the research up to us at Sequoia Chiropractic. Don't know where to start, call us and schedule a nutrition consult! (760) 549-9432.